The Legal Experience You Need to Get the Job Done. Serving Individuals and Businesses in Central Texas. We deal with a wide range of residential and commercial real estate matters, including HOA and condominium law and complex matters related to development properties. We handle matters pertaining to zoning, permits, site plans, deed and use restriction enforcement, contract negotiation between private interests and government entities, and more. The Weichert Law Firm helps its corporate clients with entity formation, contract preparation and negotiation, leases, collections, foreclosures, product defects, and business litigation. The Weichert Law Firm is located in Austin, Texas. Our attorneys possess extensive experience in the areas of real estate law, land development and governmental approvals, HOA and condominium law, business law, civil litigation, estate planning, and probate. We have represented thousands of clients, including business owners, real estate developers and contractors, architects, property management firms, HOA and community associations, and others. Call our Austin office today to speak with a trusted legal advisor. Our Attorneys Are Here to Serve You. 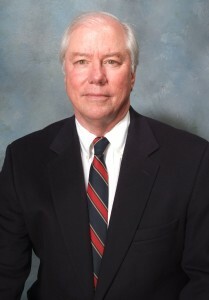 Mr. Weichert has a Martindale Hubbell Peer Review AV rating and decades of experience in complex real estate law, land use and development laws, condominium law, and other related practice areas. 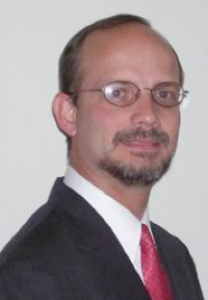 Mr. Pruett is an experienced trial litigator practicing law since 1992. Since joining The Weichert Law Firm in 2010, he has helped enhance the firm’s reputation in the courtroom. He is also a published author. 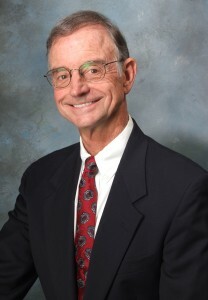 Mr. Basham, licensed in the State of Texas in 1970, joined the Weichert Law Firm in 1998. He also has the highest AV rating by Martindale Hubbell Peer Review. Please submit the following information and we will be in touch shortly.